Would you like to create a video from some pictures that you have captured in the past? It could be photos from a vacation, a special occasion, or even just with a particular person that is important to you. By compiling your photos into a video, you could transform them into a memento of sorts. In fact if you dress it up with some stylish animated transitions, solid background music and a few other bells and whistles – it will really stand out. 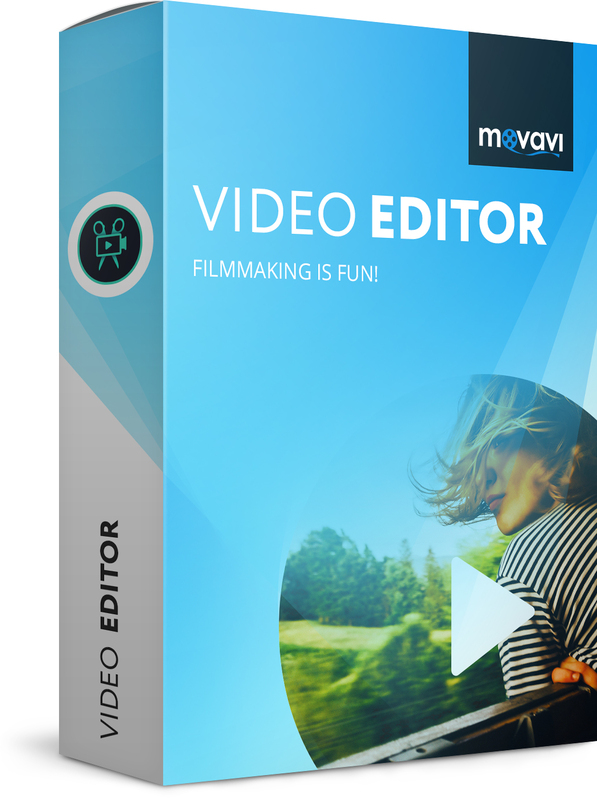 Assuming you’d like to do all of that, there’s no easier way than with Movavi Video Editor, this guide will show you everything you need to know about how to Create a Video From Pictures Using Movavi Video Editor. 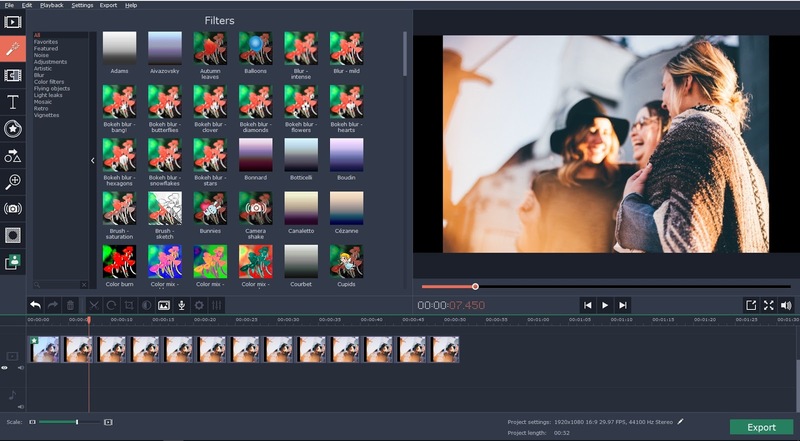 All that you need to do to start compiling a video from your pictures is launch Movavi Video Editor and select the ‘Create project in full feature mode’ option to open the editor. Next you should add the pictures that you want your video to comprise of by clicking on the ‘Add Media Files’ button and selecting them. In the ‘Timeline’ area you’ll be able to see all the pictures that you added to Movavi Video Editor and can drag them around to position them in the order that you want. If you like you could drag and drop image files in that area as well, to add them to your video. By this point you should have the structure of the video all laid out, so the next step is to start giving it a bit of polish and jazzing it up. There are a lot of ways in which you can do that with Movavi Video Editor, but a good place to start is by adding some background music by clicking on ‘Add Media Files’ and selecting the song you want to use. Another way to make your video stand out is to place transitions between some (or all) of the pictures. In Movavi Video Editor you can either open the ‘Transitions’ tab and drag and drop specific transitions between pictures, or you could click on the ‘Transition Wizard’ icon above the ‘Timeline’ to add them to all your pictures. On top of all that Movavi Video Editor’s features will let you apply filters and special effects to your video, transform the frame and orientation, enhance the pictures, or add creative captions to it. Simply put you’ll have no shortage of ways in which to make your video look truly impressive. As you can see using Movavi Video Editor as a picture video maker is easy and straightforward. At the same time it will place numerous powerful features at your disposal and give you a lot of options to customize your video and make it look and feel exactly the way that you want it to.